Having been born from automation, Savanna.NET® communicates with various types of automated handling equipment more effectively than many other warehouse execution systems (WES) applications might. As users generate orders for fulfillment, the Savanna.NET® efficiently breaks the orders into logical units of work and then utilizes its robust warehouse control functionality to direct automated material handling equipment and/or manual labor to execute the work. 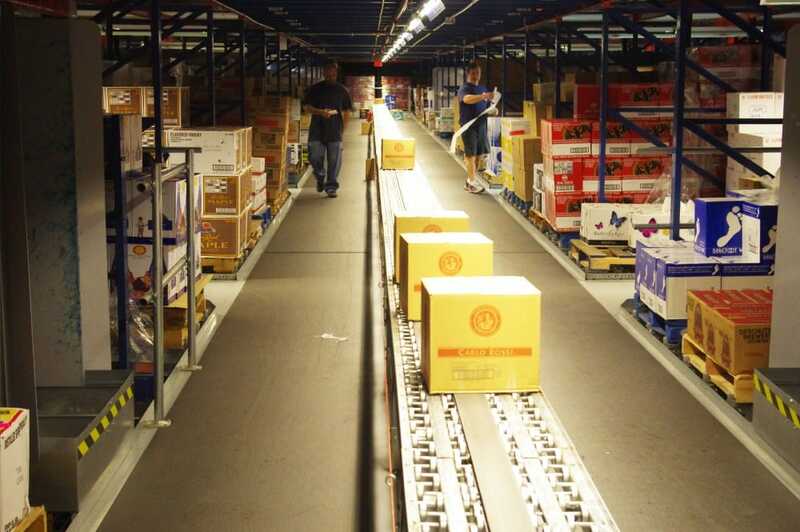 The sophistication of the Savanna.NET® WES enables an organization to utilize its automation and warehouse personnel more efficiently, deliver better storage utilization, increase inventory accuracy, improve product traceability, and allow for customizations to accommodate specific warehousing needs. Savanna.NET® Warehouse Execution System (WES) is the power behind Westfalia's Automated Storage and Retrieval Systems (AS/RS) and other automated material handling equipment. Savanna.NET® provides unparalleled control of all product flows, maximum system flexibility, and unprecedented user-friendliness for all computer literacy levels. Comprised of a tightly integrated warehouse management system (WMS) and warehouse control system (WCS), Savanna.NET® provides users with the functionality to manage both machines and people. As manufacturers and distributors turn to automation, increased importance is being placed on the software applications to run operations efficiently. Typically, such operations are using both a WMS and a WCS to help move product more quickly and efficiently, reduce inventory levels and increase order fulfillment accuracy however, the WMS/WCS combination is quickly proving inefficient for some. Companies considering automation in their warehouses should consider Westfalia’s experience in implementing and servicing automation, in steps or all at once. Westfalia is dedicated to providing you with a competitive edge through new technology and warehousing solutions. Manage warehouse personnel more efficiently. When picking, sorting, packaging, staging and other warehouse functions are automated, warehouse personnel execute more quickly — as well as focus more attention on vital aspects of their work such as safety and quality control. Efficient use of human resources, facilitated with the Savanna.NET® WES, helps warehousing operations acquire a decisive and sustainable competitive advantage in reducing accidents and increasing overall customer satisfaction and retention. Maximize storage utilization. 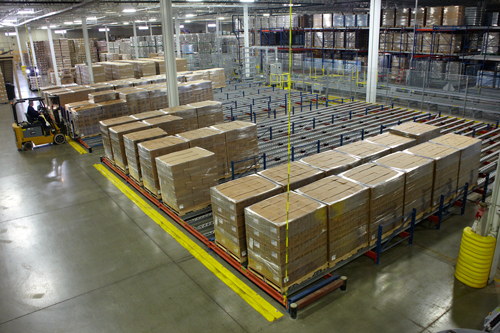 The better a warehousing operation’s space utilization, the more profitable it will be. A key benefit of our high-density AS/RS is enabling our customers to take full advantage of their available space, helping them avoid costly building expansion projects and/or off-site storage. Our system has the ability to reduce the overall building footprint of a conventional warehouse by as much as 50 percent, and reduce energy costs by up to 40 percent in refrigerated warehousing environments. Improve inventory accuracy. Perhaps the best way for a warehouse to retain customers is to ship orders accurately and on-time. Savanna.NET® warehouse automation software enables companies to manage stock levels with pinpoint accuracy, as well as take much of the human error out of order fulfillment accuracy. By helping to reduce unexpected stock-outs and backorders, and by reducing or eliminating fulfillment errors — wrong products, wrong quantities, etc. — warehousing operations avoid the costly tasks of backorder shipments and return handling, and the even more costly problem of compromising or losing customers due to fulfillment issues. Improve product traceability. Traceability throughout the supply chain is rapidly becoming a necessity in the food and beverage industry, and others as well. For any distribution operation handling food and beverage products, or seeking entry into this vertical, the Savanna.NET® WES provides the ability to track product movement accurately in real time. The WES tells you when shipments arrive, where they are located in the warehouse and when they are scheduled to ship. Customize to your specific warehousing needs. While many warehouses have similar operational requirements and priorities, every operation is unique in one way or another. Our automated material handling systems are highly customizable to help streamline inventory management no matter what challenges your space and operation present. 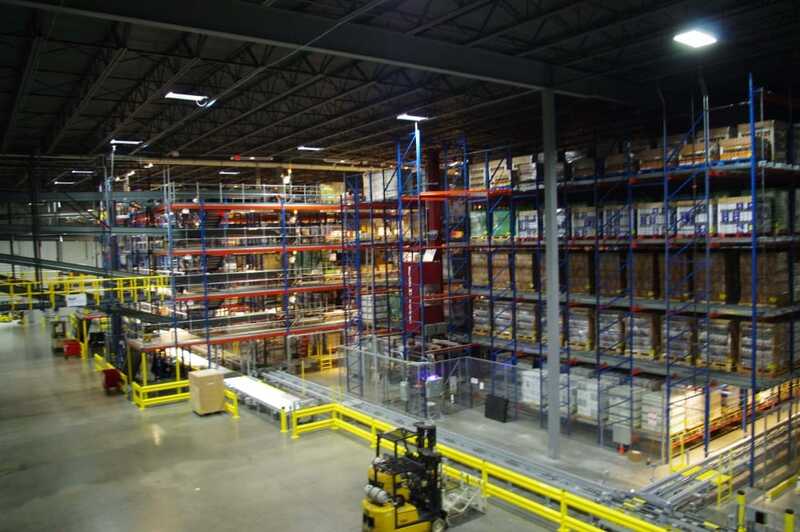 Westfalia’s AS/RS can accommodate virtually any lane configuration; running two cranes in one aisle; various picking strategies; fully automated, semi-automated and manual order fulfillment systems; and high- and low-bay ceiling heights. If you would like to discuss how our system can bring greater efficiency and profitability to your warehousing/distribution operation, please contact us now. Our technical specialists are eager to learn more about your requirements and discuss options that are within your budget — and as easy as possible to implement.